They were to expire on 15 March 2018. Restrictive measures have been extended against 150 persons and 38 companies for another six months. Ambassadors of European Union member states have extended sanctions in the form of asset freezing and an entry ban imposed for violating the territorial integrity, sovereignty and independence of Ukraine. Sanctions have been extended against 150 persons and 38 companies for another six months, according to Radio Liberty correspondent Rikard Jozwiak. This decision is yet to be formally approved by the Council of the EU by 15 March when they were to expire. 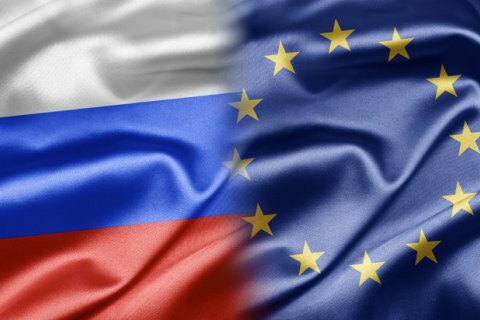 European sanctions against Russia consist of several packages. The first were targeted sanctions against citizens of Russia and Ukraine whom Europe considers to be responsible for undermining the territorial integrity of Ukraine. They expire on 15 March 2018. Economic sanctions are in place until 31 July 2018. The sanctions over the annexation of Crimea were extended until 23 June 2018.